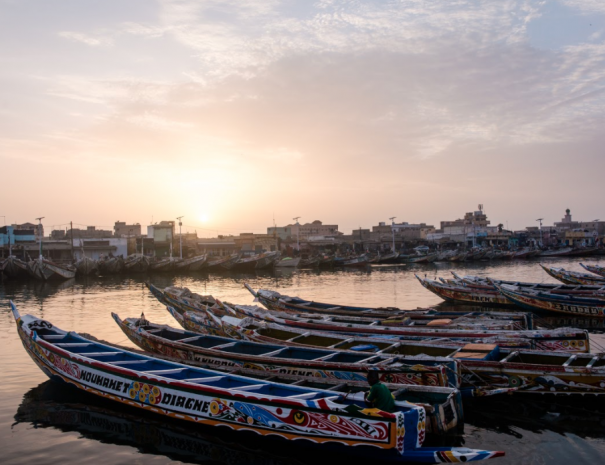 With more than four decades of peace and democracy under its belt, Senegal has long been one of West Africa’s most inviting destinations for tourists. 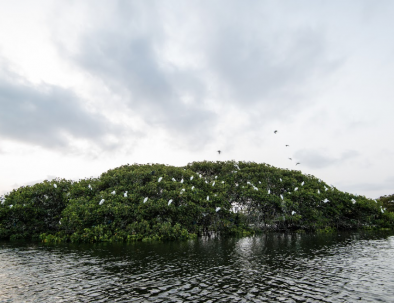 From the history and culture of Goree Island to the birdwatching of the Sine Saloum Delta, Senegal has something for everyone. All in one country, you can find beaches, jungles, sandy deserts, and mangrove swamps. 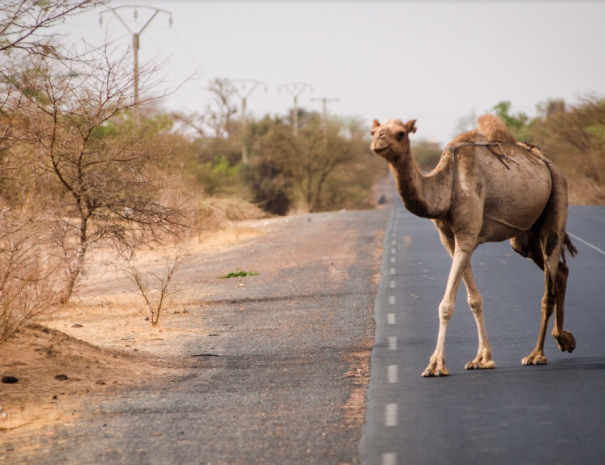 So whether you want to splash in the waves, get lost wandering through winding colonial streets, sip drinks while listening to jazz, or ride camels in the desert, Senegal will amaze you. This enchanting country will leave you wanting to come back for more. 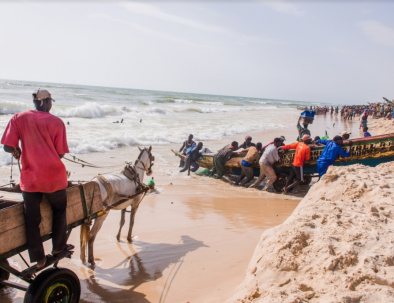 Senegal has some of West Africa’s best tourism infrastructure, including well-maintained roads, a wide range of budget and luxury accommodation, as well as tourism offerings all around the country. 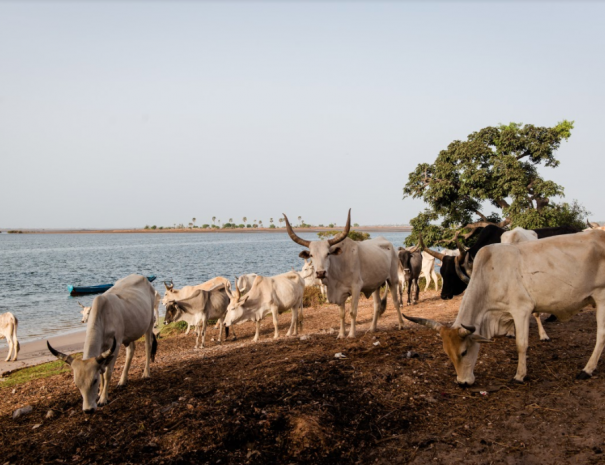 If you want the total Senegal experience, be prepared to spend some time in the car. 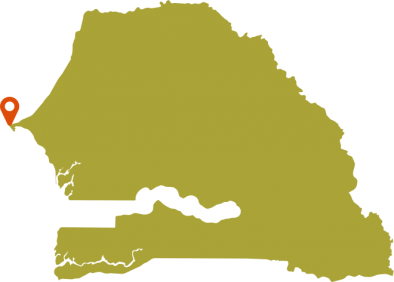 From Saint Louis to Casamance, the best of Senegal is spread out. As long as you stay around tourist-frequented spots, you’ll find plenty of great food and nightlife. 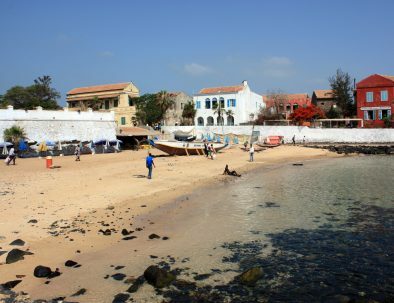 The best time of year to visit Senegal is from November to March, during the dry season. However, Senegal’s wet season is very mild and is often an ideal time to visit when hotel prices are low and tourists sites are quieter. As a majority-Muslim country, it is better to avoid Senegal during Ramadan. In most tourist-frequented spots, however, restaurants and bars will still be conducting business as usual. 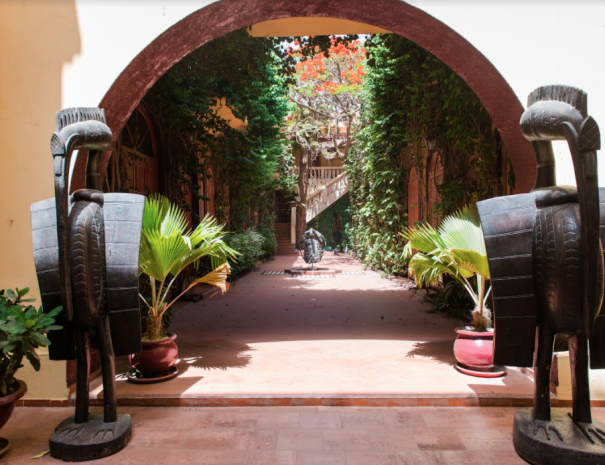 We can deliver amazing tours in Senegal any time of year. Interested in customizing a trip with us? Get started here. 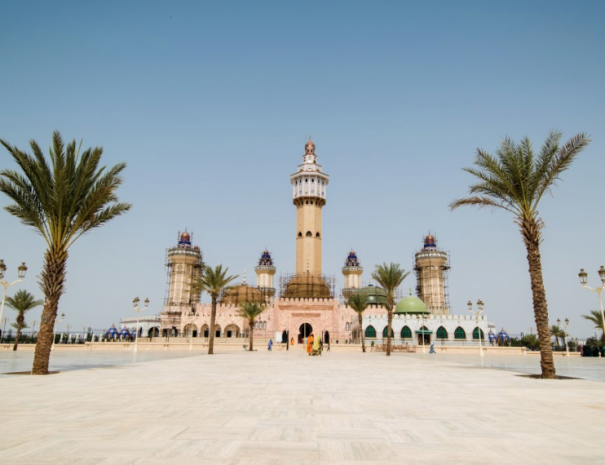 This island off the coast of Dakar is as beautiful as it is rich in history. Take the ferry ride and spend a morning wandering the island. Saint Louis is best seen by horse and buggy. Spend an afternoon winding the old colonial streets of the city, and sleep in a quiet beachside resort outside of town. 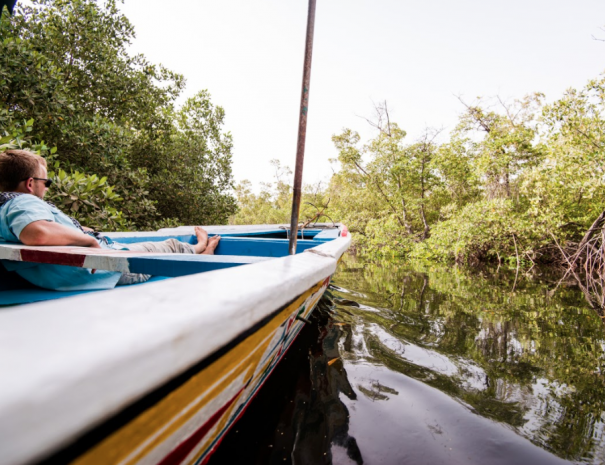 The boat tour in Toubakouta is one of our favorite experiences in West Africa. Have lunch on an island village in the middle of mangrove forest, and meet with its local queen. 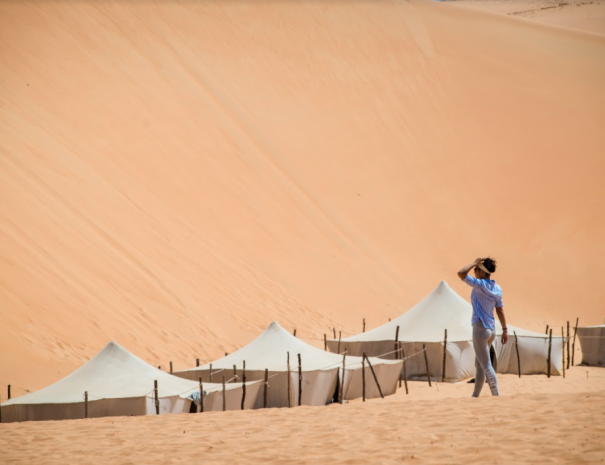 We offer a wide variety of trip options suitable for every level of traveler. From relaxation to adventure, we have what you’re looking for!